Since 3D printing has virtually touched almost every aspect of human life, it was somehow inevitable that the same advancements and breakthroughs in technology would also affect his best friend-his dog. While dogs have been the recipient of some amazing 3D printed things, particularly prosthetics, these animals have not experienced yet something which they can rightfully consider a luxury. Well, not yet, until JonPaul Laskis came along. 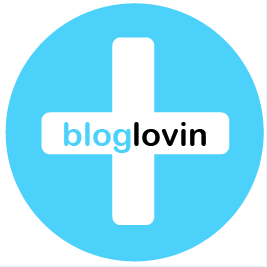 JonPaul Laskis, among other things, is the maker and an avid user of Thingeverse. For the uninitiated, Thingeverse is where open source 3D concepts and designs are used by all 3D enthusiasts from all walks of life with varying hobbies including the care of oftentimes stubborn dogs. 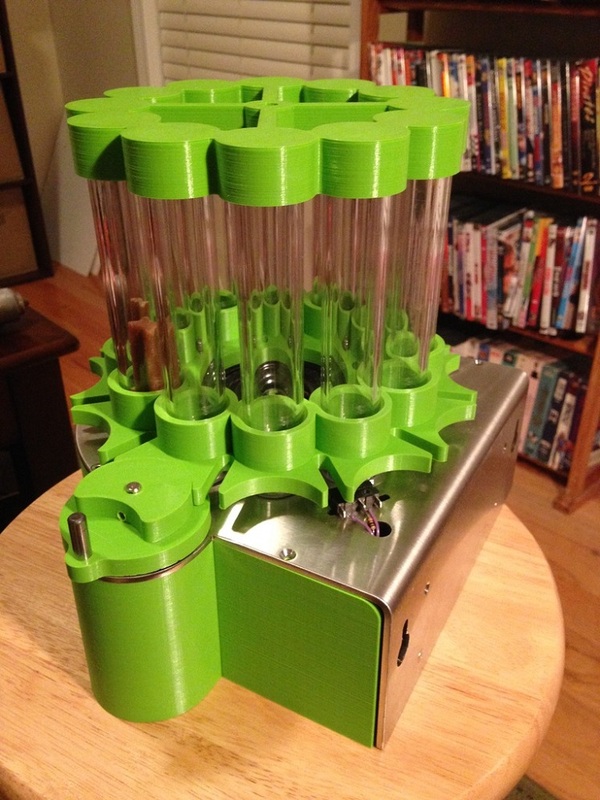 The Automatic 3D Printed Dog Treat Feeder came into existence out of necessity. It has become necessary to build one since his dog, after having been treated to a Dentastix after every meal, will automatically look for JonPaul to provide the same service at the dog’s most convenient time. More often than not, the Thingeverse maker had to get up in the middle of dinner to provide his adored dog its much sought after treat. Because dogs are built to bleed owners with their cuddliness and appeal, Laskis had had to interrupt his own food for his dog’s happiness. Soon, it became a battle of wills, one in which the human has minimum chances of winning. 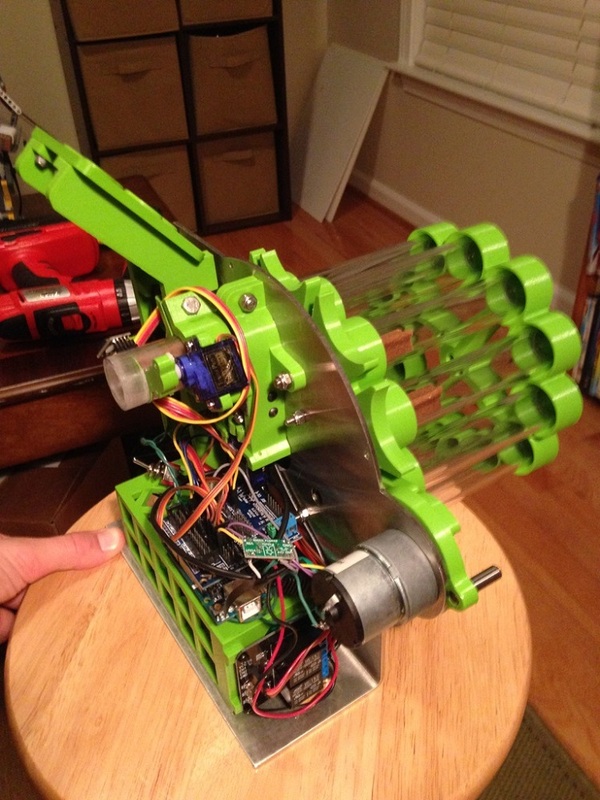 Thus, there is a need for the Automatic 3D Printed Dog Treat Feeder. 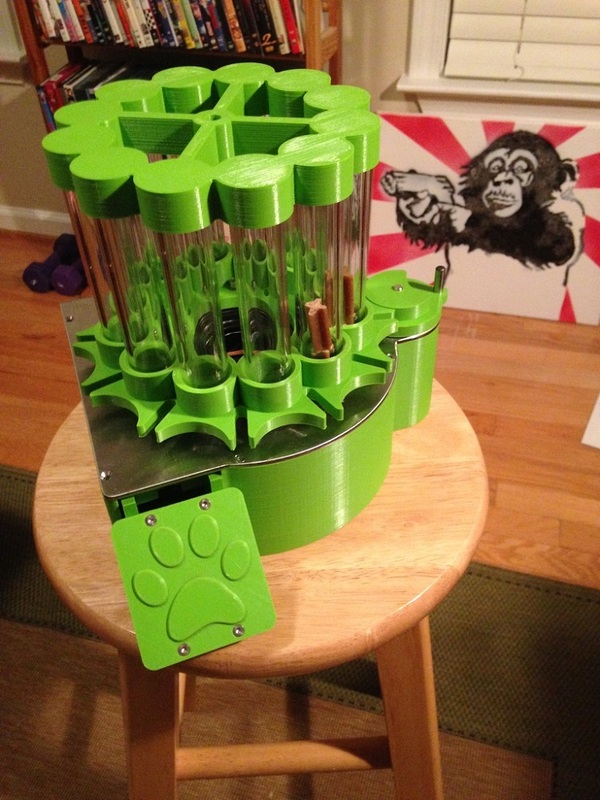 The Automatic Dog Treat Feeder he created is colored in bright green using his reliable Ultimaker 2. Although many of the parts are 3D printed, there are also components that are not like the acrylic tubes and sheet metal base that has to go some fancy or difficult laser cutting. 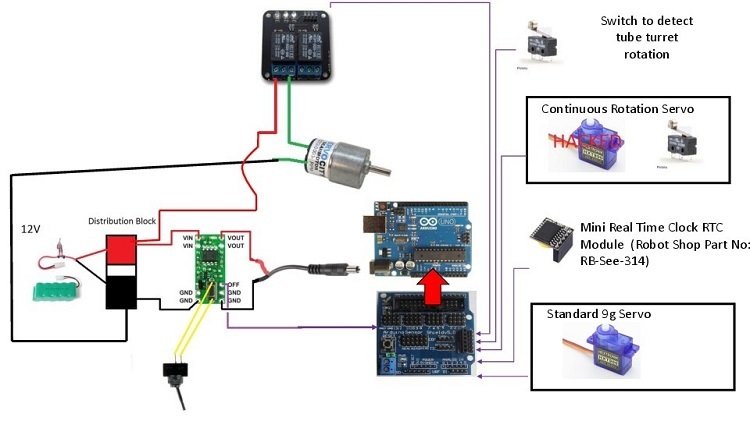 More so, the system is designed to function using an Arduino which is highly complicated, to say the least. 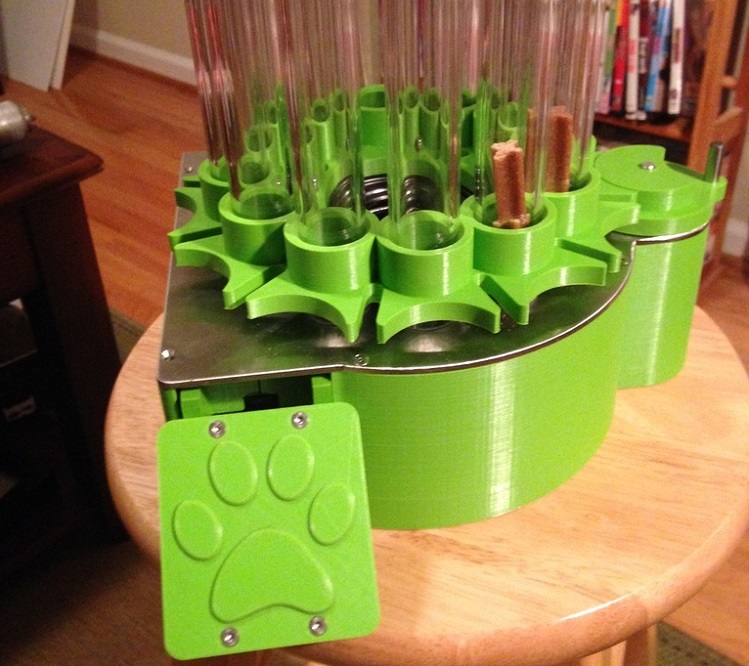 Although there should be numerous individuals who would be interested in this Automatic 3D Printed Dog Treat Feeder, not all will be able to replicate JonPaul’s creation. The master creator himself has placed a disclaimer that this is not something for the faint of hearts. Really, this is something that only those with sufficient experience in programming, particularly with Arduino, and handy with basic machine shop gadgets should try to replicate this Automatic Dog Treat Feeder. The good thing is, he has promised to make a second version that should be doable by many and with even more 3D printable components. For the machine to work, the dog has to be trained to be self-reliant in some sense. He has to step on the “Paw” pedal to automatically turn ON the machine. The machine, through the programming of the Arduino, decides whether it is time to give out the treat or not. If not, the machine also automatically turns itself OFF to conserve the battery. The Arduino is not only tasked to determine the correct time of treatment, it also keeps track of the number of treats left inside the tubes. Even when turned off, the machine will track the time for treatment and the inventory of the treats for exceptional clockwork precision. As such, dogs can no longer claim of being taken for granted!